This is a "Must Have" for your outdoor collection. 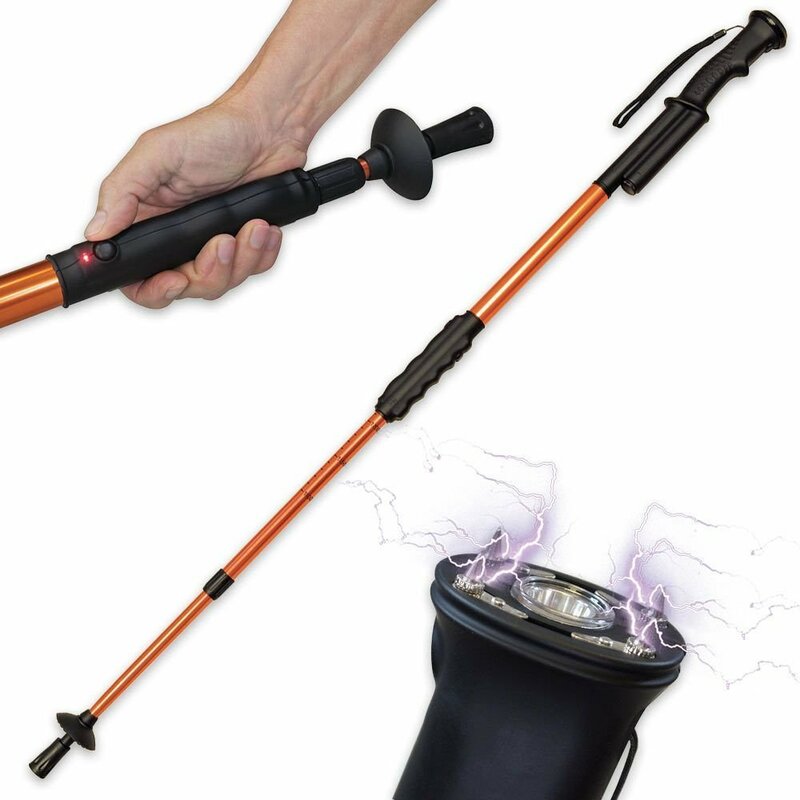 Great for camping, hiking or just walking! Closed Lehgth 29" - Extends to 56" - Total Weight With Batteries 18 oz.